Mr. 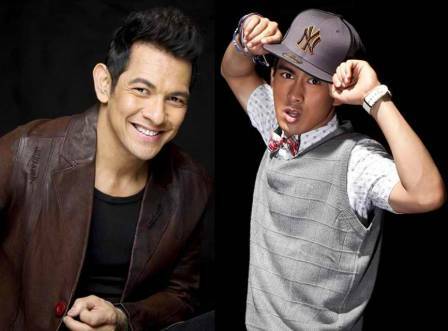 Pure Energy Gary Valenciano is the latest addition to the recently released repackaged version of "Doin' It Big," the hit album of Star Records' R&B and hiphop artist Young JV. Young JV collaborated with Gary V for the album's newest dance track titled 'Ngiti.' Also included in the collaboration was award-winning hiphop artist and album producer Thyro. Meanwhile, Young JV will be in "ASAP 18" this Sunday (August 25) to receive his gold record award for "Doin' It Big." Young JV’s “Doin’ It Big: Platinum Edition” album is now available on record bars nationwide for only P250. The tracks can also be downloaded via iTunes, Amazon.com and MyMusicStore.com.ph.